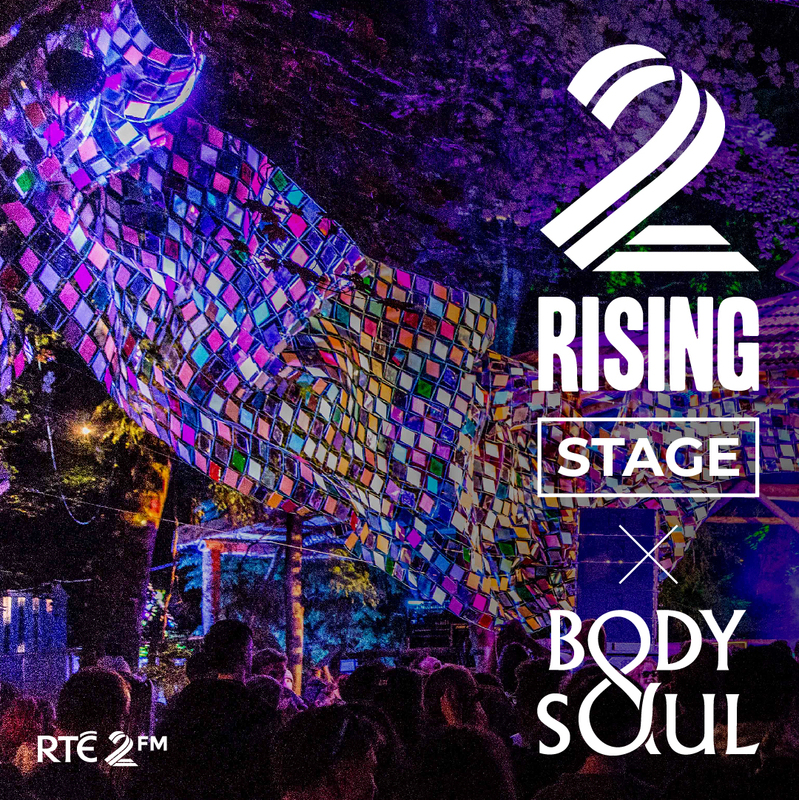 RTÉ 2fm is proud to announce that we will host a ‘2fm Rising’ stage at this year’s Body&Soul Festival in Ballinlough, Co. Westmeath on Friday 22 June. 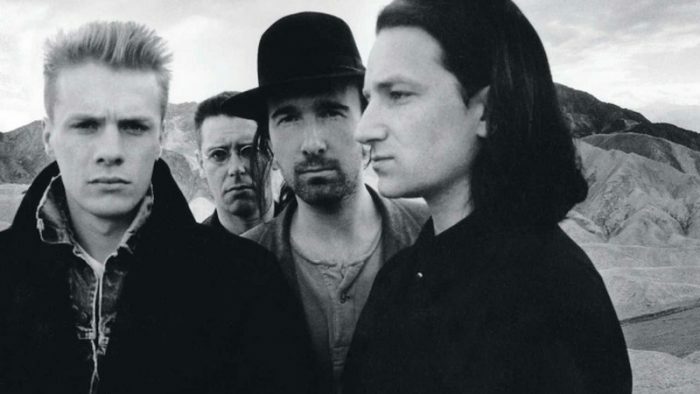 ‘2fm Rising‘ is dedicated to championing new Irish artists that we believe in for the year ahead. The Rising list is a curated list of artists and acts to listen to in 2018 allowing the station to bring these artists to listeners’ attention and share their music on air and online. As a public service media station for the Irish youth, giving airplay to emerging talent and making new music discovery part of our content plan is at the very core of what we do. 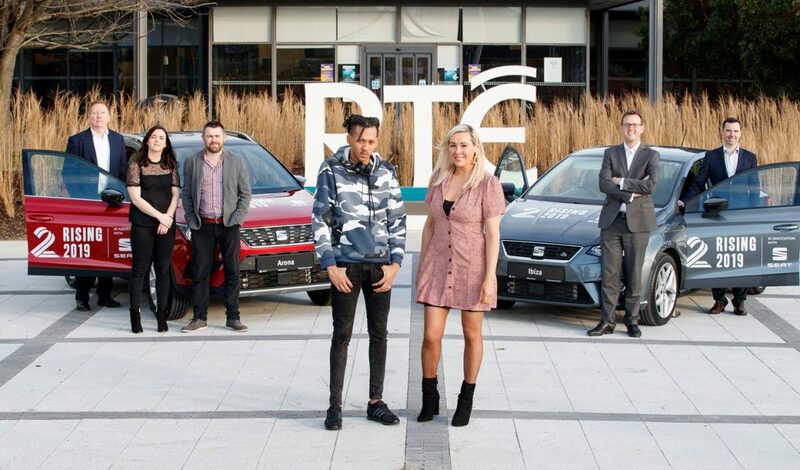 Bringing ‘2fm Rising’ to the live Irish stage this summer 2fm believes Body&Soul is the perfect festival in which to curate this unique line-up of explosive new talent on the Irish music scene.